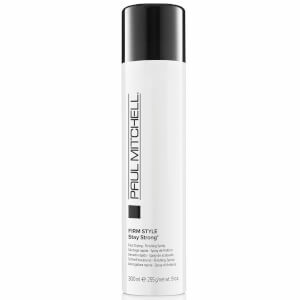 Paul Mitchell colour protect daily shampoo is a mild gentle care for colour treated hair. 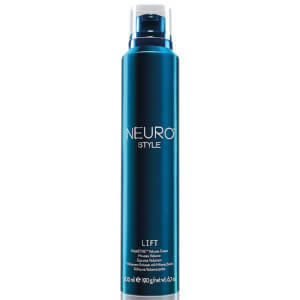 It helps to extend the life of the colour by protecting it from environmental damages. 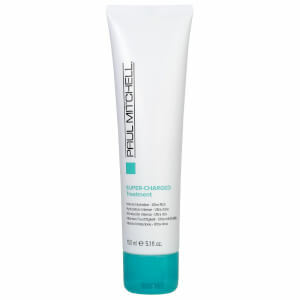 Contains sunscreens and panthenol combined with the finest ingredients and activated blends. 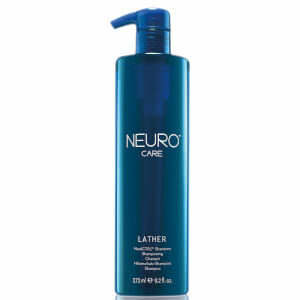 I have been using this product for more than 10 years and I wouldnt change for anything else; Its perfect for my hair!! I love it!